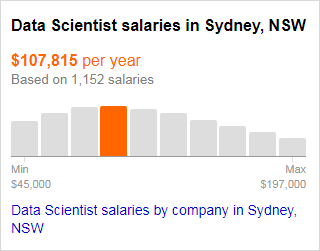 What are the commonly seen job titles in the Big Data world? What are the essential skills Big Data Analytics specialists must have? A big data analyst needs to be very comfortable with coding. One of the main reasons for this requirement is the need to deal large complex datasets and unstructured data. The popular programming language are R, Python, Java, C++, Ruby, SQL, Hive, SAS, SPSS, MATLAB, Weka, Julia, Scala. Experience with relational and non-relational database systems is a must. Examples of non-relational database include – Mysql, Oracle, DB2. Examples of non-relational database include – NoSql : Hbase, HDFS, MongoDB, CouchDB, Cassandra, Teradeta, etc. While the processing of Big Data requires extensive use of technology, fundamental to any analysis of data is good knowledge of Statistics and linear algebra. Statistics is a basic building block of data science and understanding of core concepts like summary statistics, probability distribution, random variables, Hypothesis testing framework is important if you are data scientist of any genre. To keep the analysis focused, to validate, sort, relate, evaluate the data, the most critical skill of a big data scientist is to have a good knowledge of the domain one is working on. In fact, the reason big data analysts are so much in demand is that it is very rare to find candidates who have a thorough understanding of technical aspects, statistics and business. ​What are the typical job functions of Big Data Analytics specialist? ​​> Collecting large amounts of unstructured data and transforming it into a more usable format. > Solving business-related problems using data-driven techniques. 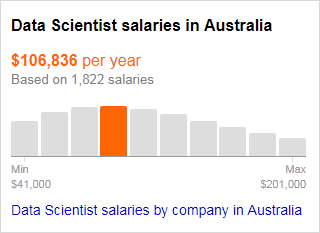 > Working with a variety of programming languages, including SAS, R and Python. > Having a solid grasp of statistics, including statistical tests and distributions. > Staying on top of analytical techniques such as machine learning, deep learning and text analytics. > Communicating and collaborating with both IT and business. > Looking for order and patterns in data, as well as spotting trends that can help a business’s bottom line. 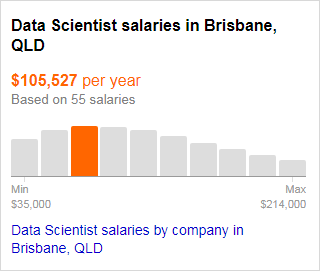 What are the earning potential of Big Data Analytics specialists?